Sony is one of the most recognized consumer electronics brand in the country, with a reputation for new age technology, digital concepts and excellent after sales service. In India, Sony has its footprint across all major towns and cities through a distribution network comprising of over 20,000 dealers and distributors, more than 300 exclusive Sony outlets and 25 branch locations. Sony India also has a strong service presence across the country with 365 service outlets. Bajaj Finserv has partnered with Sony to offer their audio systems on easy EMIs. Shop across 60,000+ stores in 1,300+ cities on Bajaj Finserv’s wide network and buy Sony products on EMI. 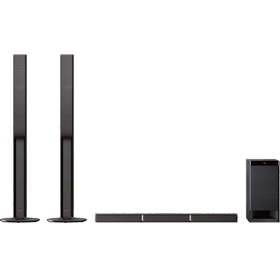 Just check your pre-approved offer for Sony audio systems on EMI today. 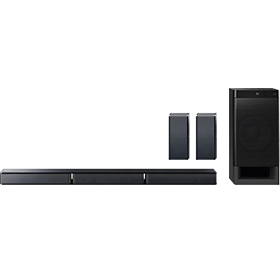 Click here to know more about Sony high power audio systems. 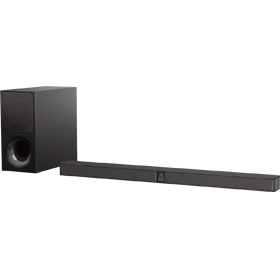 Click here to know more about Sony soundbars and home theaters. 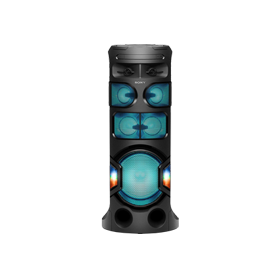 How can I buy Sony audio systems on EMI? Get the best Sony audio systems on EMI with the Bajaj Finserv EMI Network. Just avail a loan equal to the price of your favourite Sony product and divide the same into EMIs - without any extra cost. 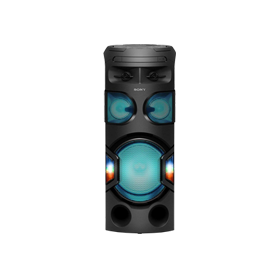 Where in India can I avail Sony audio systems on EMI facility? 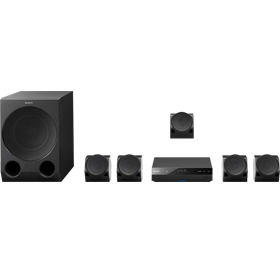 Bajaj Finserv, India’s most diversified NBFC provides EMI offers on Sony audio systems in more than 1,300 cities. To find a partner store near you, visit the store locator section on this page. How can I avail a loan to buy Sony products on EMI? Once you decide on the Sony audio system that you wish to purchase, all you need to do is to walk into any of our partner stores, contact the in-store representative and have them take you through the process of availing the loan. If you already have an EMI Network Card, you only need to swipe it at the billing counter to avail the loan. 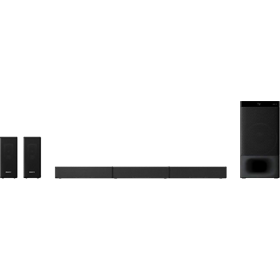 What are the features and benefits of buying Sony audio systems on EMI Network? 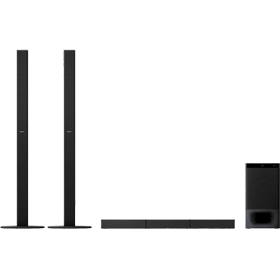 Learn about the features and benefits of buying a Sony audio system on EMI Network by checking the How to shop section on this page. 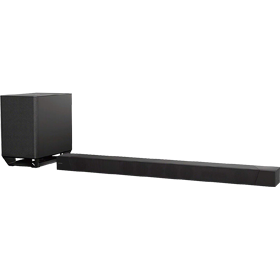 What are the latest offers on Sony audio systems? 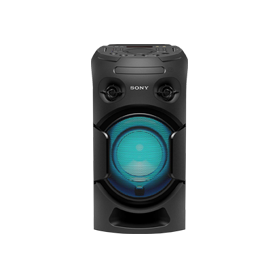 If you are looking for the best Sony speaker prices in the country, you should check out the offers and promotions page here. You can call our customer care at 020 – 3957 5152 (call charges applicable). Alternatively, you can log onto your account on our customer portal – Experia and download the documents that you need. 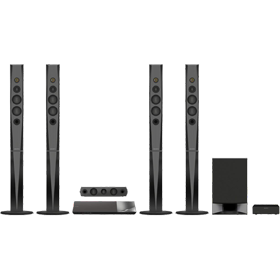 What is the interest payable on the Sony audio systems on the EMI Network? 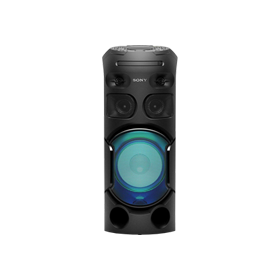 Sony speakers and audio systems can be bought on easy EMIs without any extra cost. 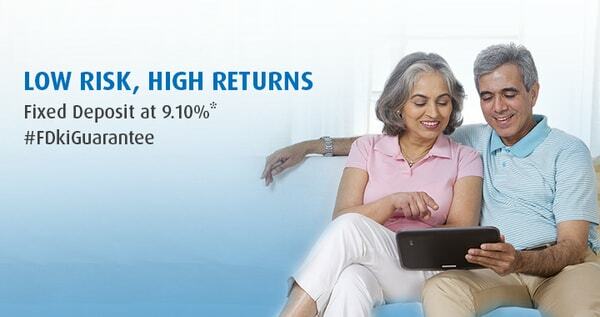 Your purchase amount is divided into easy EMIs and repayable over suitable tenors.